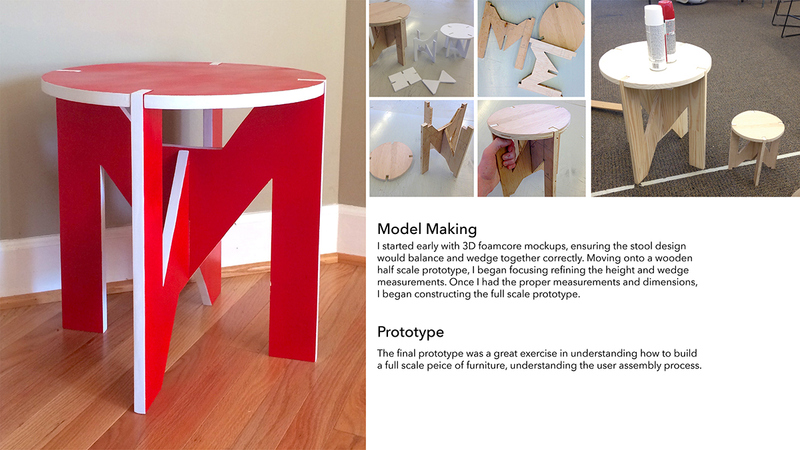 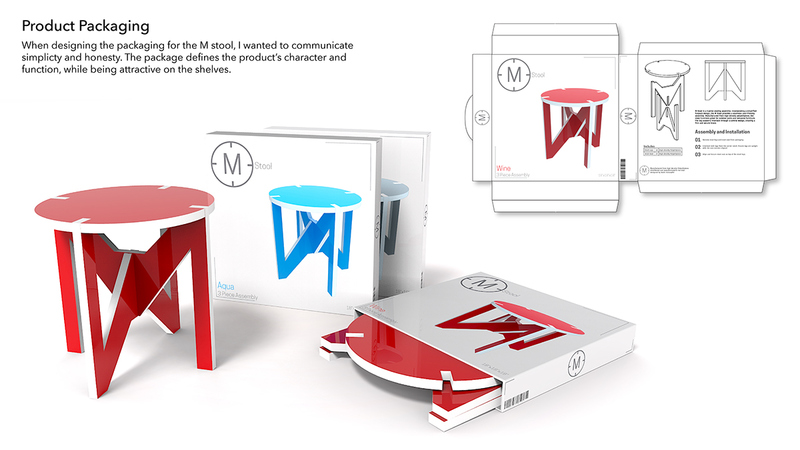 The M Stool is a 3-peice seating assembly. 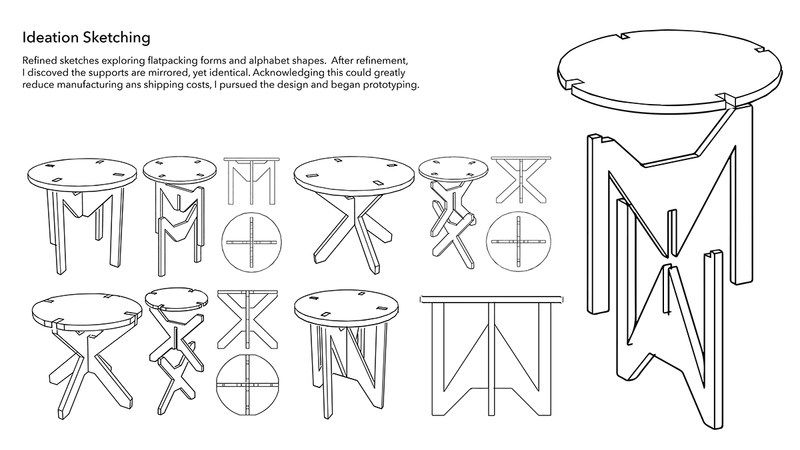 Incorporating a simplified flatpack design, the M Stool provides a seamless user-friendly assembly. 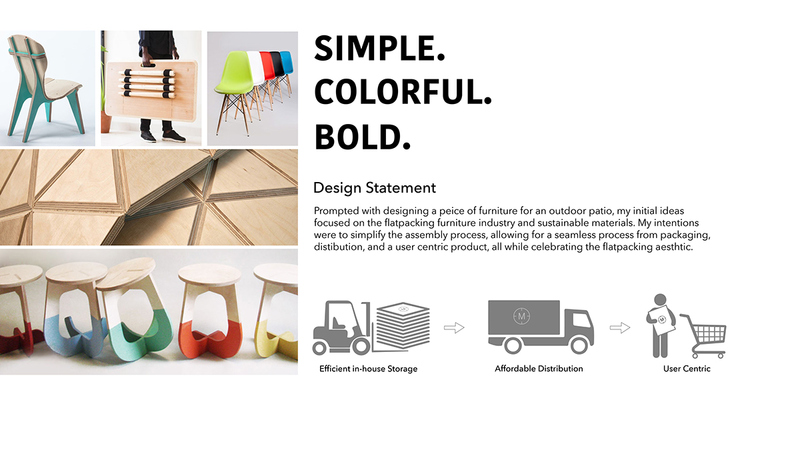 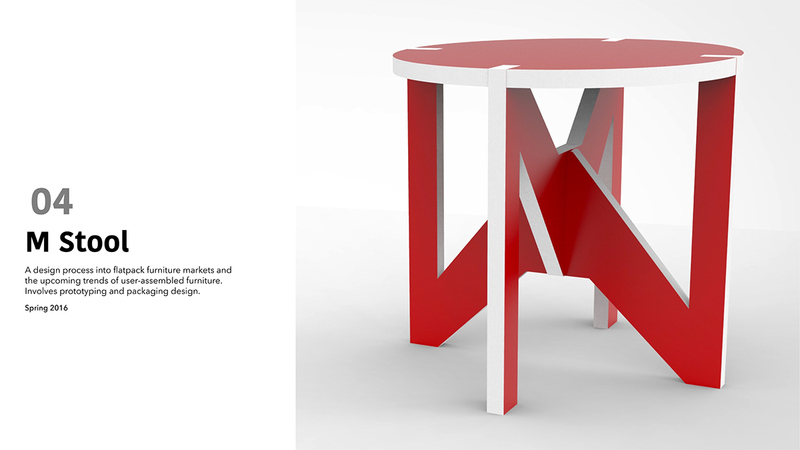 Manufactured from high density polyethylene, the stool functions great for outdoor patio and temporal furniture. 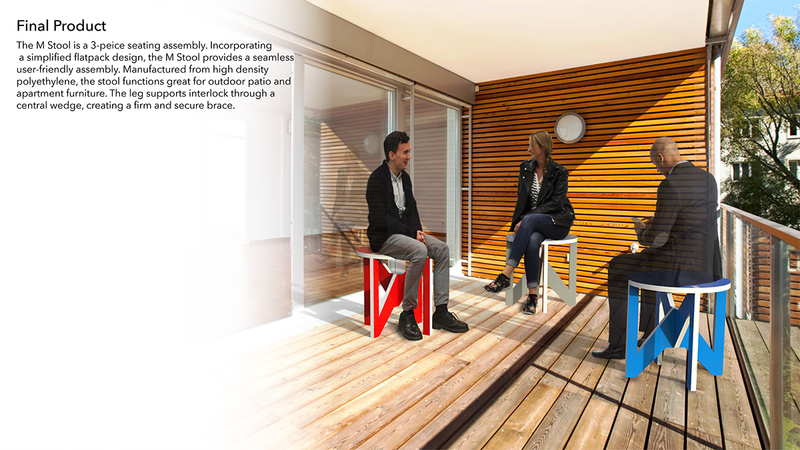 The leg supports interlock through a central wedge, creating a firm and secure brace.